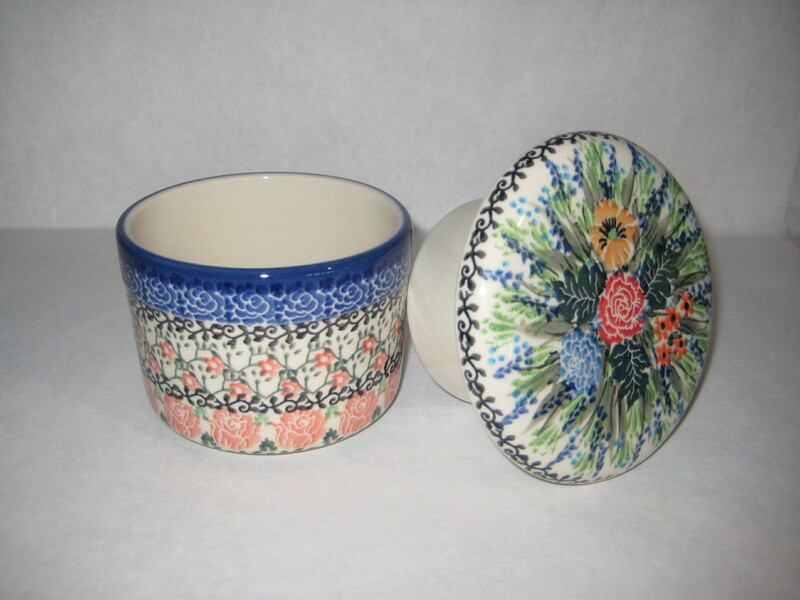 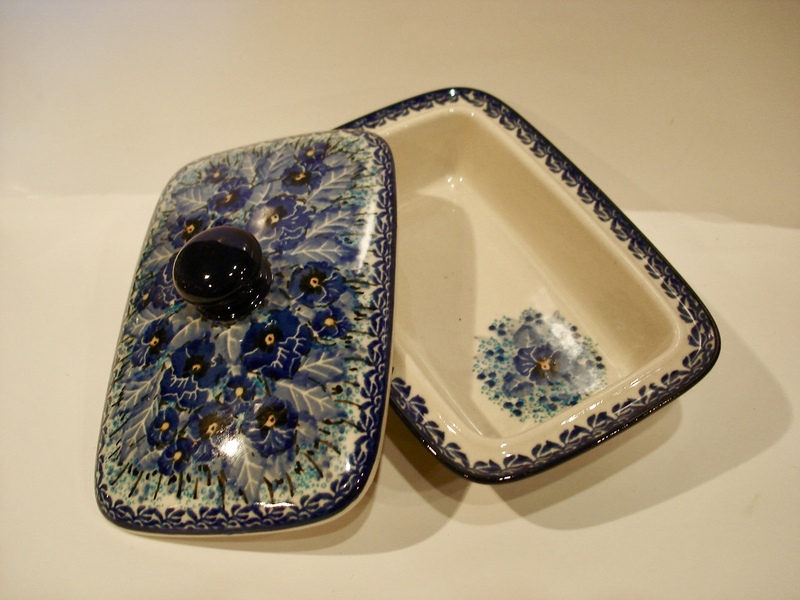 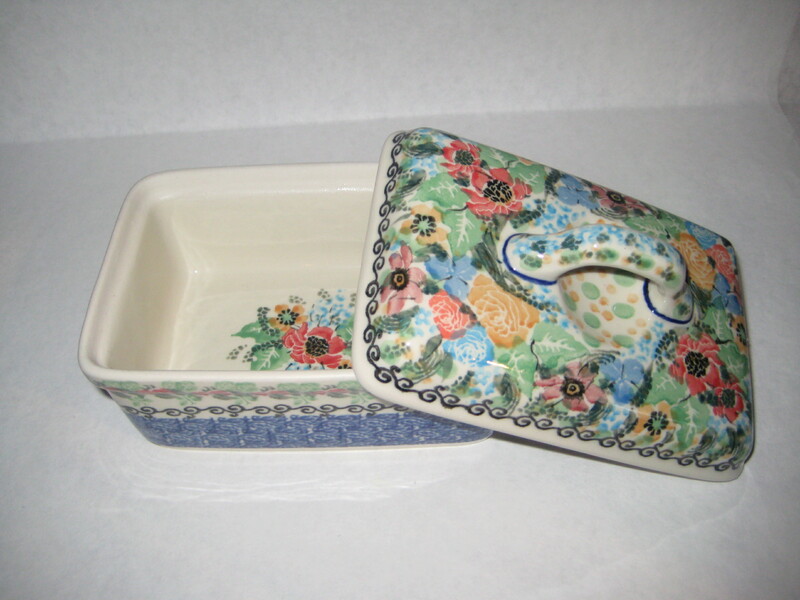 batter dish european ,SOLD . 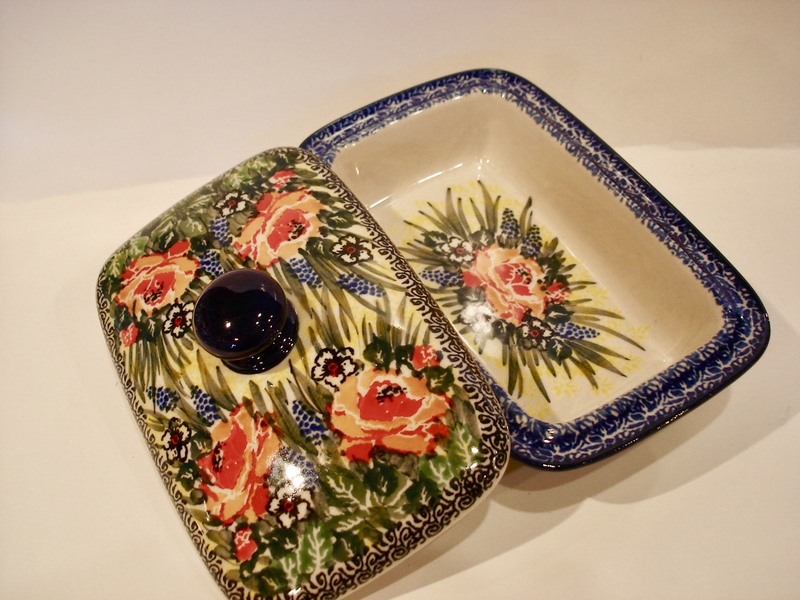 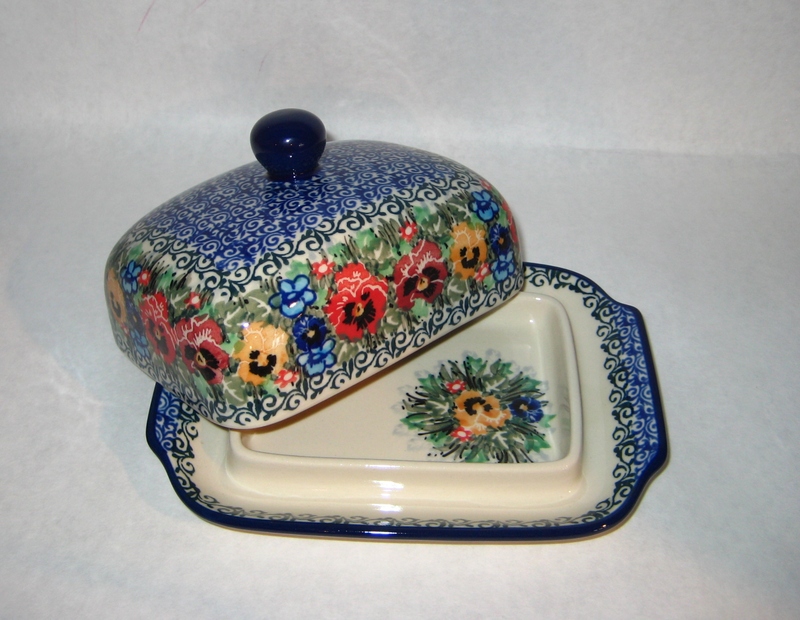 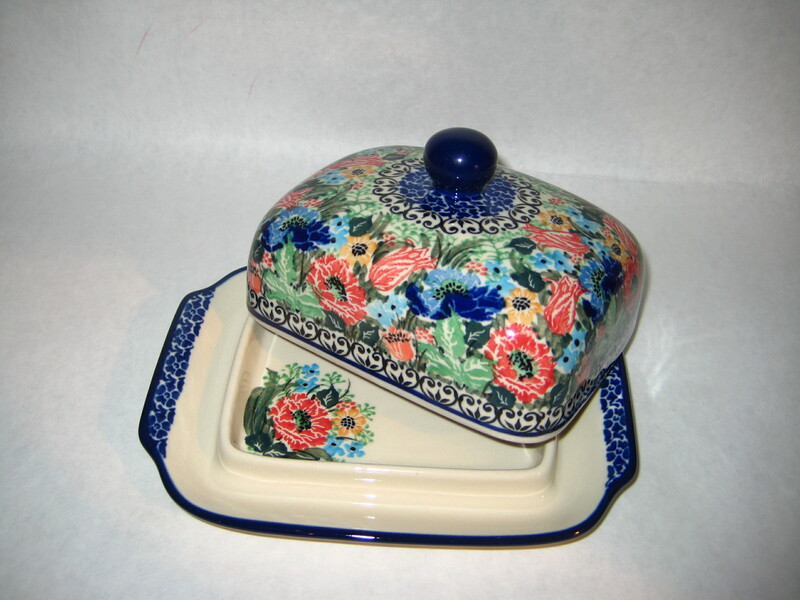 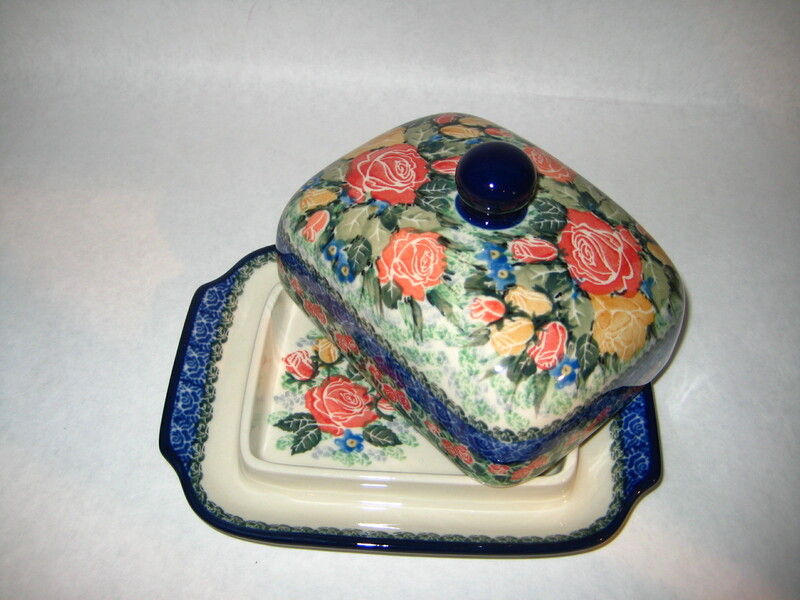 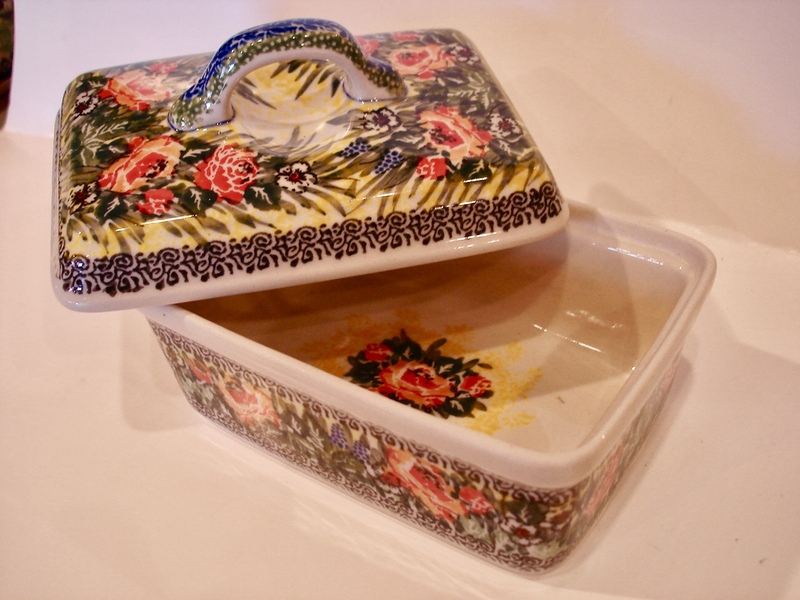 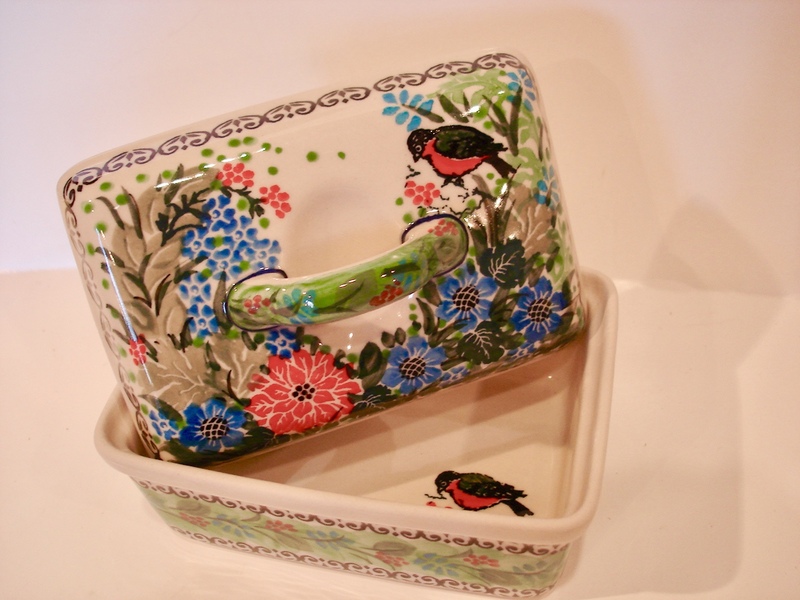 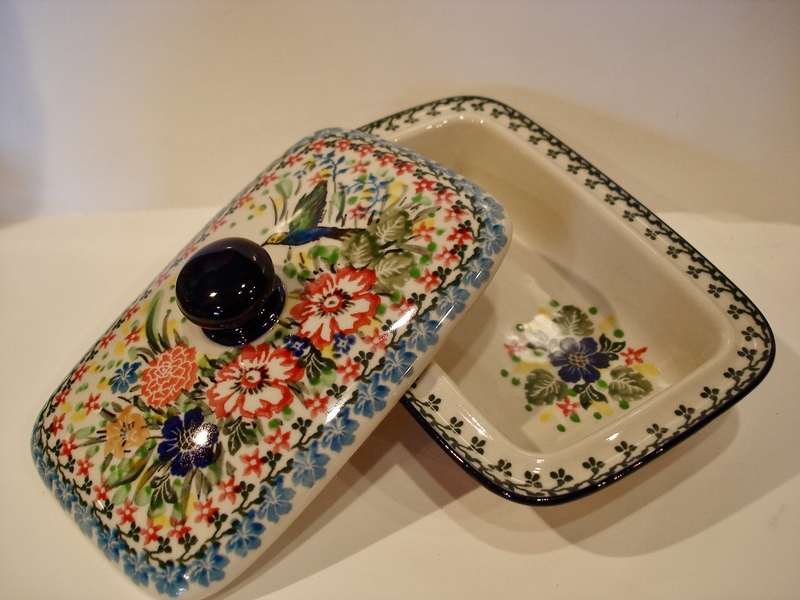 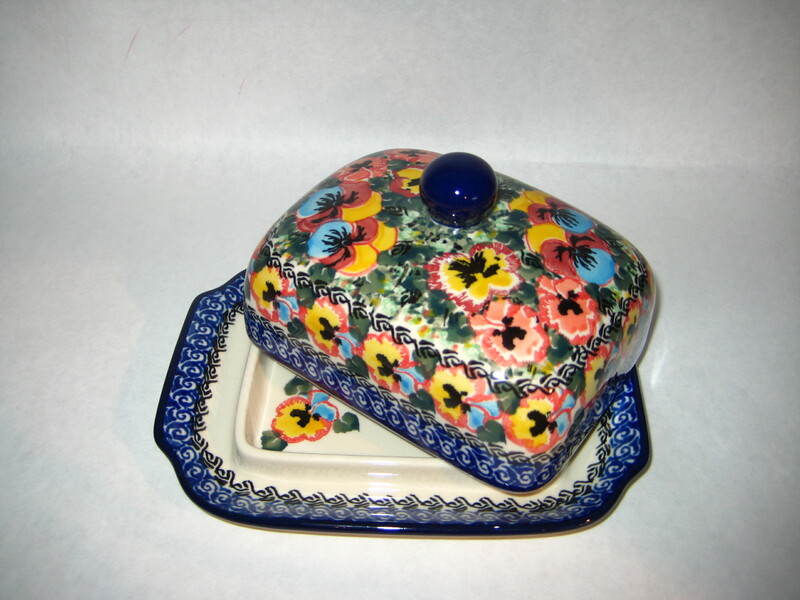 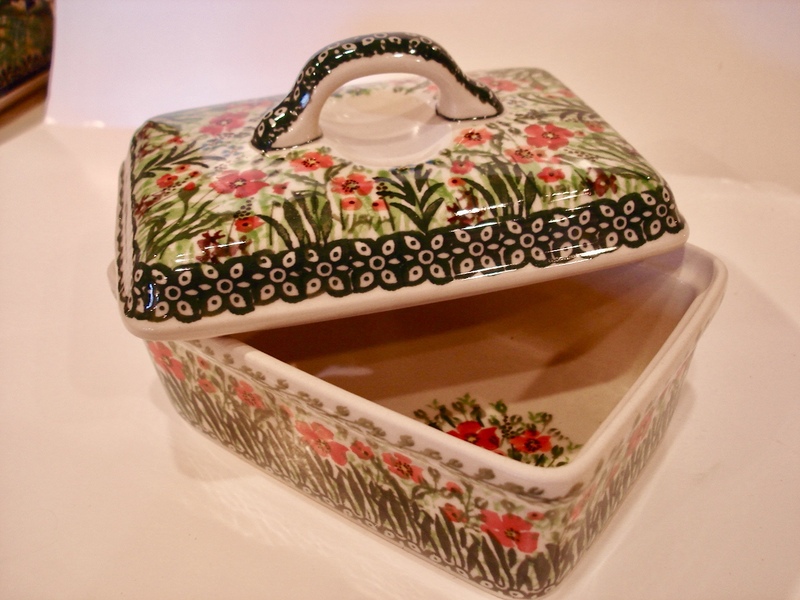 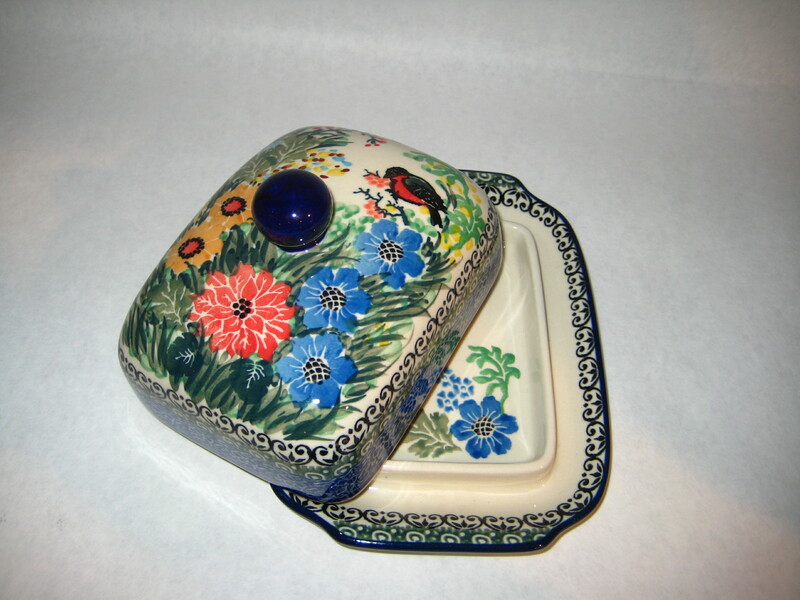 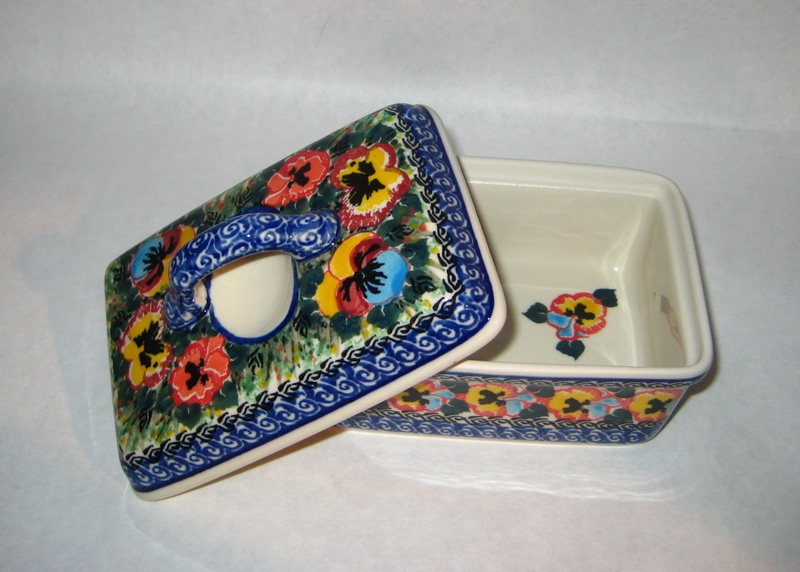 Butter Dish - Covered , SOLD , COMING in June . 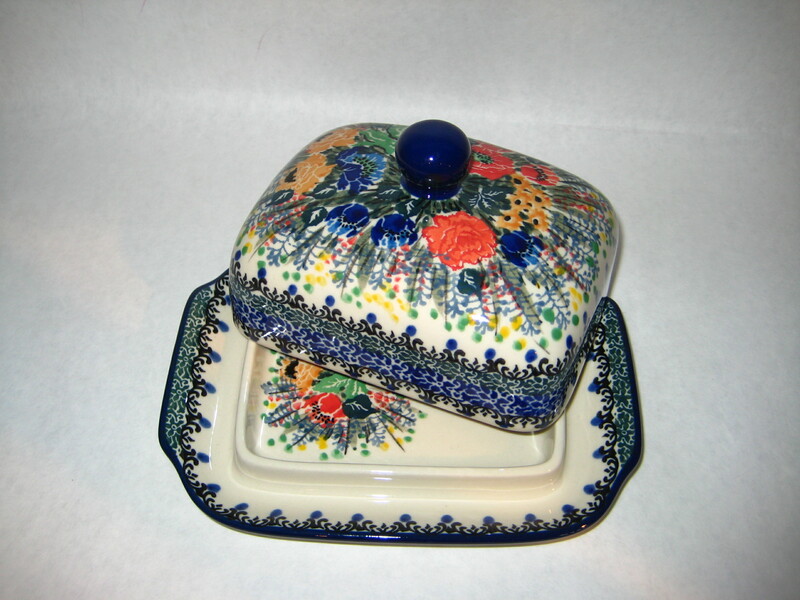 Butter Dish - Covered ,Sold .